Heidi Hathaway’s life is not only shaken up but altered when she crashes her car on the California freeway. Injured, too weak and exhausted to work, and unable to drive, Heidi has some major decisions to make about her life. When she happens across an acquaintance at the pier on the beach, she finds out about Casa de Vida, a small complex of bungalows hidden away in Seaside Village. When she meets the owner of the complex, she is washed with a sense of peace (the same peace she experienced with one of her nurses in the hospital). Heidi makes the decision to lease her sleek and modern condo–the one she can’t live in because she can’t navigate the stairs–and move into Casa de Vida. As Heidi tries to figure out her new life, her friendships with the other residents grow. The women are always willing to help her or talk to her, and the owner is like a mother figure to the entire group. They are a family. With Heidi’s new life comes strain between her and her best friend (and business partner). Heidi is ready to recover from her accident and get on with her life again. But what will life look like after? 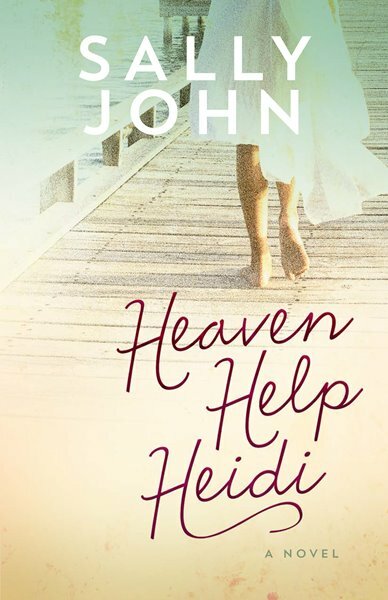 Heaven Help Heidi was the first book I’ve read by Sally John. There were several different points of view in the book, but it wasn’t distracting. 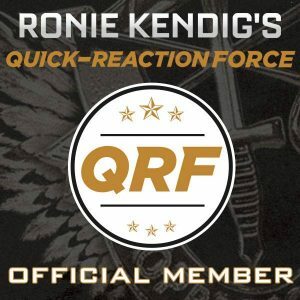 If anything, it made the story more well-rounded because as a reader, I was able to experience what many of the people were struggling with both in the past and present. The residents of Casa de Vida are all there divinely and all of them are likable. This book is about relationships, both disfunctional and functional. It’s about family, both traditional and the family that you make when you become about adult. It’s about friendship, how years of friendship can change and how new friendships can become a gift. And it’s about trust others and God with fears, pain, hope, and joy. ****Harvest House Publishers provided me with a free copy of this book via Netgalley in exchange for an honest and fair review. A new year means a whole slew of new books. Several of my favorite authors are completing their series this year before they start on the next one, but everyone once in a while it’s nice to pick up a book that has no others attached to it, a book that was written with no follow up in mind. 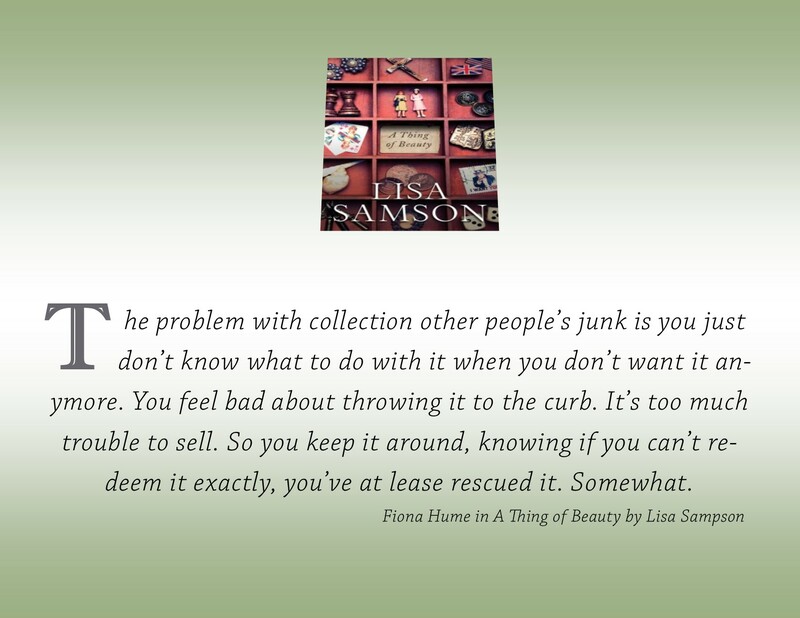 This is exactly why I chose to read and review A Thing of Beauty by Lisa Samson. Fiona Hume left her Hollywood life ten years ago after an ugly divorce. She bought a beautiful home in Baltimore with dreams of becoming an artist (one that makes beautiful things with her hands as opposed to with her appearance). The only problem is that while Fiona has managed to collect plenty of “items” (junk from thrift shops and even from garbage piles off the street), she has yet to create anything. Instead her home has become a dumping ground for everything she’s collected over the years. Desperate for a makeover for an interview she’s scheduled and without money, Fiona decides to take on a boarder. Josia Yeu agrees to Fiona’s ridiculous terms and rents the maid quarters. As Fiona gets to know the man and sees how he transforms a place in her home, she begins to open up to the man and to other people in her life. Will she ever find the happiness that Josia embodies or will she always be stuck in her self-absorbed world (a life she despises her parents for living in)? This book is not a romance, though there are several mentions of love throughout. No, this book is about a woman’s journey to discovery. 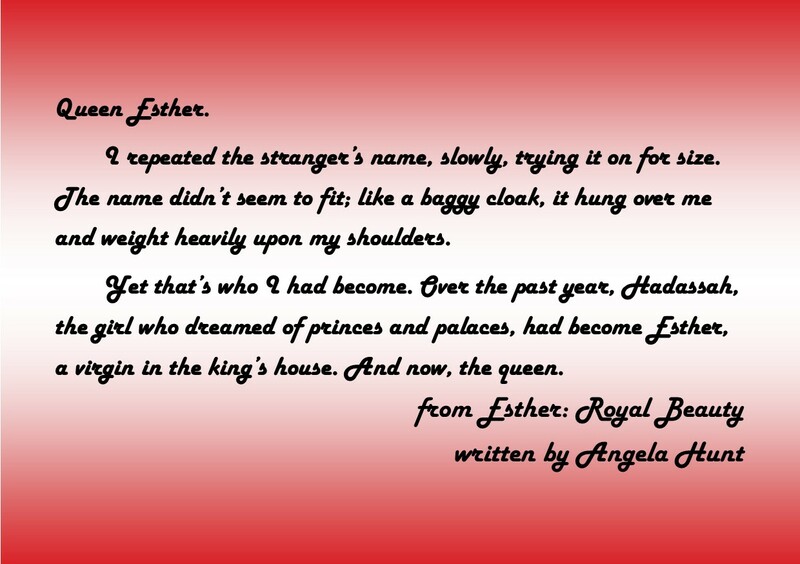 Through the course of the book, Fiona discovers beauty, friendship, love, and truth. Because the book is written in first person point of view, the reader sees everything through Fiona’s eyes. Samson’s main character is quirky and funny at times but also pessimistic and uninspired. As you take the journey with Fiona, you find her growing as she lets others shine light into her world. There are no religious transformations in the book. In fact, I’m not even sure God was mentioned and I was more than a little surprised to find a few curse words in a Thomas Nelson book (not many, just three or four but some readers may find this offensive so I want to mention it). It was an intriguing story of how letting go of the past and allowing people to come alongside you in life can bring peace and happiness. 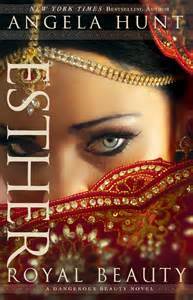 ****Booklook Bloggers and Thomas Nelson provided me with a free copy of this book in exchange for an honest and fair review.